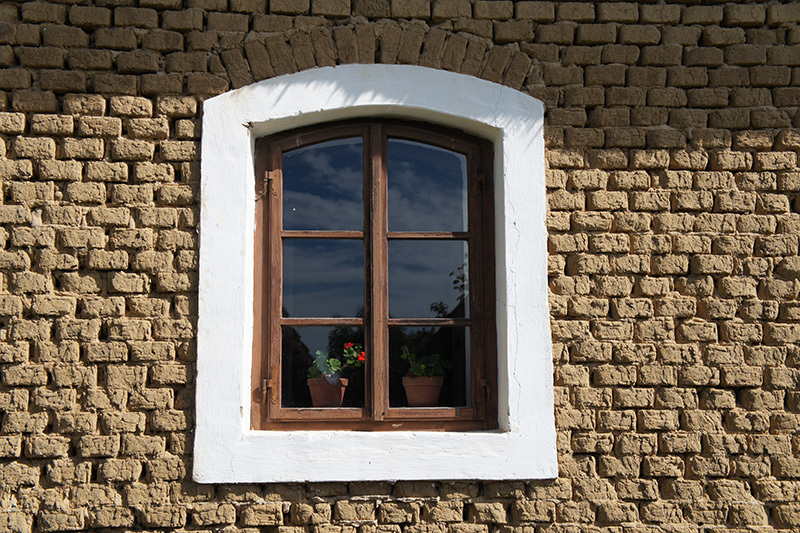 While the sustainability, efficiency and practicality battle wages between vinyl and fiberglass window frames, the traditional wood-framed window remains a most coveted design. Why? Its natural beauty. Fiberglass, vinyl, and aluminum may try, but they will never equal wood in the way it makes your home look. No matter the style or aesthetic of your home, wood will enhance its elegance, its feel, and its quality. Its timeless nature means that using wood frames will make it easier when you wish to sell, and you will not get tired of it yourself! Wood frames are also quite easy to install and very eco-friendly, meaning that you can save money on installation by doing it yourself and help out the environment in the process. As long as they are taken good care of, wood frames can last a lifetime, which metal or fiberglass frames typically cannot do. In terms of insulation, wood frames are the best option as well. Wood frames can provide up to 400 times more insulation than steel frames, and 1,800 times more insulation than aluminum frames. This is essential if you live in an area with a cold climate, or an area with drastic seasonal changes. Better insulation also saves you money on heating costs. Wood is by far the most customizable material for your window frames; paint or stain it any color to match your home, then repaint when as soon as you’re ready for a change. Architects prefer it for its flexibility; you can shape the material to fit your home, not your home to fit the material. For a timeless look that will always compliment your home, there is no better choice than a wooden window frame! For more information about wood windows from SAHR Building Supply, please contact us here or call us directly at 855.724.7934.